Marlene Schiwy, Ph.D., is the author of A Voice of Her Own: Women and the Journal Writing Journey, and Simple Days: A Journal on What Really Matters. Her first story was published when she was 13 years old and she never looked back. Her journal consists of more than two hundred volumes, and her book, A Voice of Her Own, has inspired thousands of women to deepen their own writing practice. 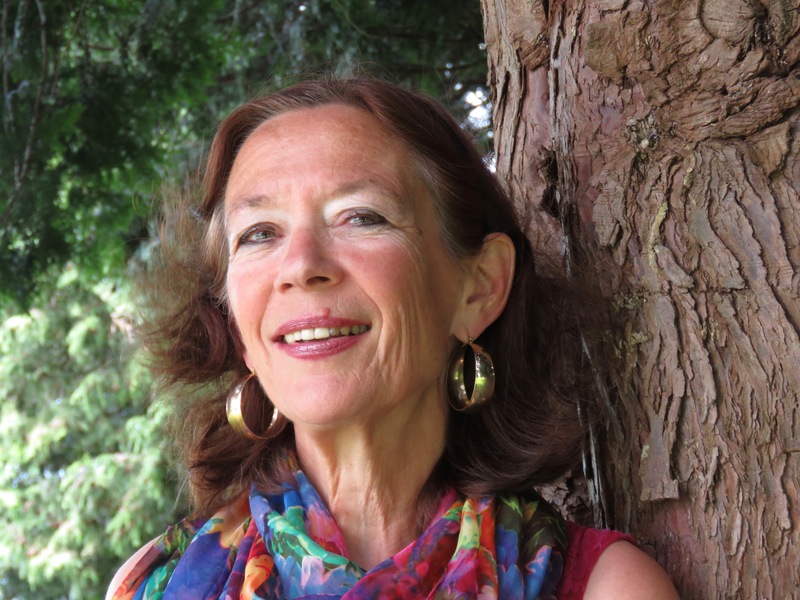 Formerly a professor of world literature, creative writing, and women’s studies in the City University of New York, Marlene received her Ph.D. from the University of London and conducted extensive Jungian studies at the International School of Analytical Psychology in Zürich. Her filmed interviews with the well-known Jungian analyst, Marion Woodman and the Conscious Feminine were released in 2012. She has taught personal writing courses, professional development seminars, and Jungian workshops to thousands of students in North America and Europe for more than twenty-five years, and continues to teach internationally including week-long Writing in Europe retreats, and a nine-month Jungian expressive arts program for women called Body Soul Sundays, in Vancouver, Canada. Marlene’s new book, Gypsy Fugue: An Archetypal Memoir, will be published in March 2018. She recently received a Canada Council grant to work on a new book about her parents’ experience of growing up in Germany during WWII and their postwar immigration to Canada. To all of her endeavors Marlene brings a lifelong love of the creative process and her own intense engagement with the ongoing alchemy of everyday life. A lifelong spiritual wanderer, she has been privileged to work with thousands of women exploring their own creative gifts and soul journeys along the way.